Many global experts claim that “trust” is the issue of the decade and they may be right. Our society continues to be plagued by breaches of trust in business, government, academia, medicine, sports and the media, to name just a few. But behind every trust violation is an individual or a team that has allowed it to occur. There is no doubt that low trust comes with hard costs to society and its citizens. Is There a Silver Lining? Yes indeed. Many thought leaders are placing trust on their daily docket and teaching others through their actions and words. On January 26 via TRUST! 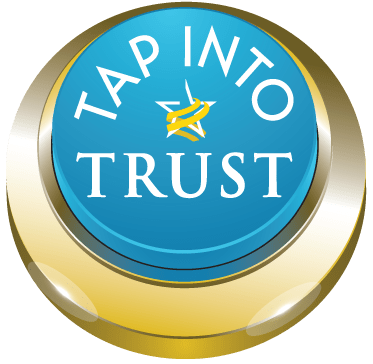 Magazine winter issue, Trust Across America – Trust Around the World will be releasing its 5th annual Top Thought Leaders in Trust, recognizing approximately 100 global trust researchers, consultants, writers and/or business leaders. Today we announce 15 honorees that have been continuously recognized by our program for their thought leadership over the past five years, and are receiving our Lifetime Achievement Award. Well done ladies and gentlemen! Our 2015 Poster, 52 Weeks of Activities to Increase Organizational Trust is available to those who would like to support our work by making a small donation. Copyright 2015, Next Decade, Inc.